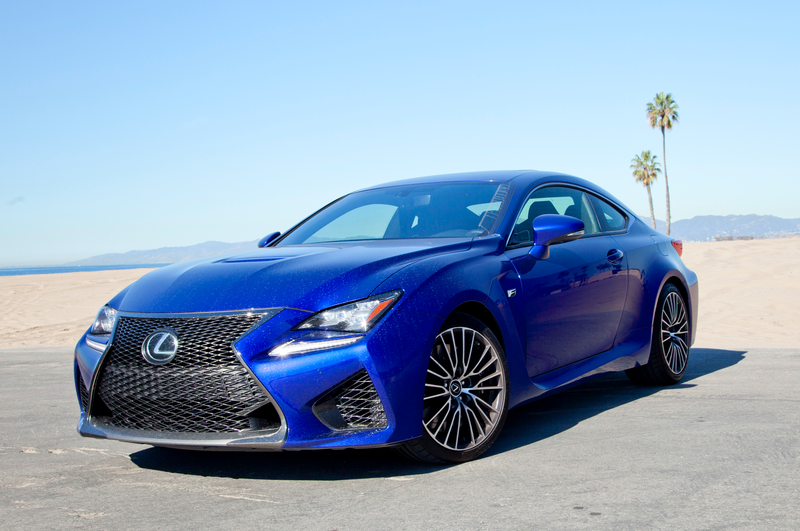 Worst goes to Lexus RC-F, It could have had the LFA technology and driving dynamics, but it ended up a bloated parts bin special. Best is the Mercedes AMG GT, it is just wonderful. I would have said a Range Rover but it’s not really a performance car.